We are excited to announce that A.J. 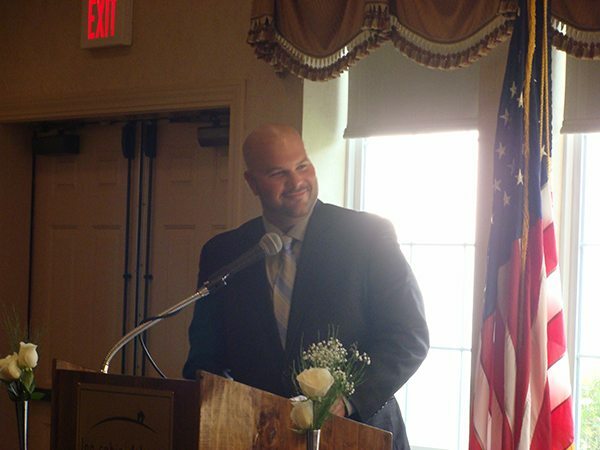 Crane has been elected president of the Home Builder’s Association of Western Massachusetts. As a longtime member, advocate, and supporter of the HBAWM, A.J. is enthusiastically taking over the role for outgoing President Bruce Libby who has served admirably. A.J.’s reliable, steady leadership will be counted on to guide the Association in pursuing new business and maintaining current standards of professionalism and quality workmanship in our local industry. Please join us in our celebration of this milestone and consider joining the HBAWM for their President’s Picnic on July 25th. For more information, please see this related announcement from the Home Builder’s Association Newsletter.